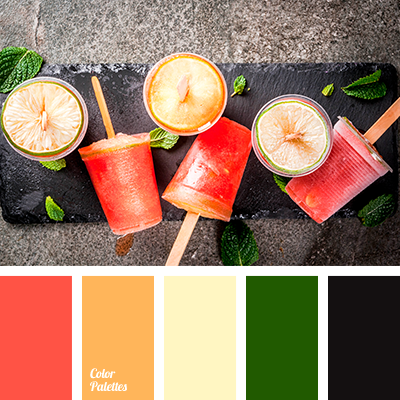 black, black and red, bright colors, bright green, bright orange, bright red, colors of summer, green, orange and red, Orange Color Palettes, Red Color Palettes, saturated green, summer shades, warm yellow, watermelon, watermelon color, Yellow Color Palettes. 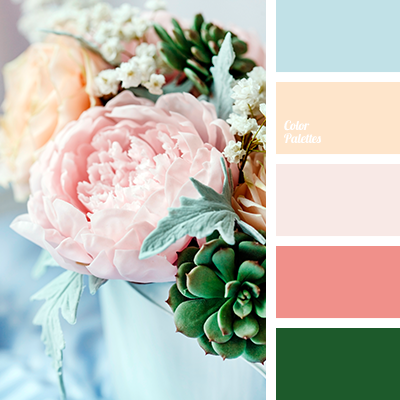 beige, Blue Color Palettes, bright blue, coral, cream, for the wedding, gentle blue, gentle pink, green, green color, heavenly, light pink, Orange Color Palettes, peach, saturated green, scarlet, shades of orange, shades of warm color, warm orange, wedding shades. 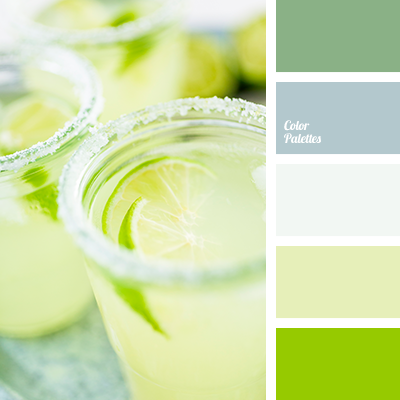 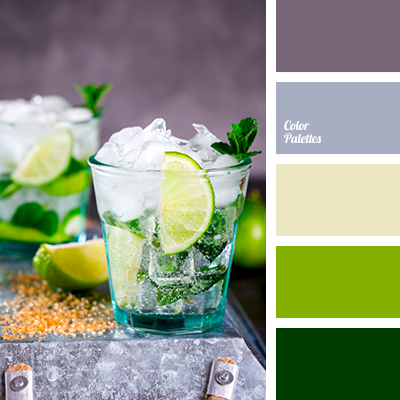 color matching for home, dark green, gentle yellow green, gray, gray-blue and lime color, greenery, leaf color, lime color, Pantone color 2017, shades of gray, shades of green, silver, silver color, wedding color scheme, White Color Palettes. 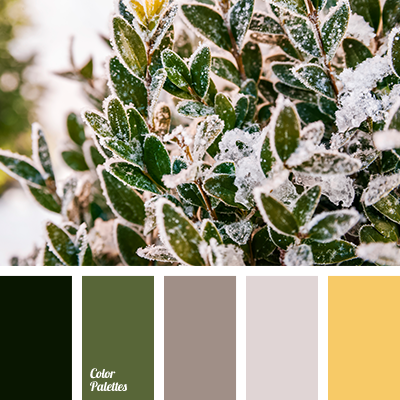 bright purple, bright yellow, color design solution, color matching, dark-violet, eggplant, eggplant color, light purple, lilac color, purple, purple color, saffron yellow, shades of lilac, shades of purple, shades of violet, shades of yellow, violet and yellow, Violet Color Palettes. 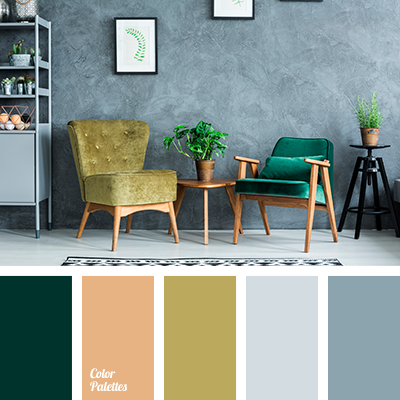 beige, brown, colors of winter, dark green, dirty green, dirty white, graphite, green, marsh, shades of beige, shades of brown, shades of gray-brown, shades of green, spring green color, white with a shade of blue. 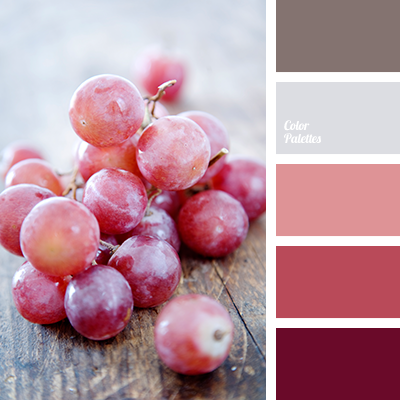 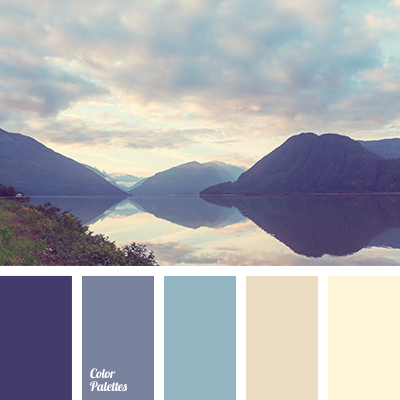 brown, grape color, grape shades, gray, monochrome palette, palette for autumn, Red Color Palettes, red-brown, red-orange, sand orange, shades of brown, shades of orange, shades of red.